CTET Exam is conducted in two phases - Paper I and Paper II. Paper I is for candidates who aspire to become teacher for Class I to V and Paper II is conducted for candidates who aspire to become teacher for Class VI to VIII. Paper I and Paper II have Objective Multiple Choice Questions. CTET Syllabus 2019 is very lengthy. It mainly revolves around Child Development & Pedagogy and concept of education in schools. Language is one section that all candidates need to master to crack CTET 2019. Moreover, Mathematics & Science/Environmental Science are also major sections that a candidate needs to prepare thoroughly to ace CTET 2019 Exam. •	Individual differences among learners, understanding differences based on diversity of language, caste, gender, community, religion etc. •	Formulating appropriate questions for assessing readiness levels of learners; for enhancing learning and critical thinking in the classroom and for assessing learner achievement. •	Addressing the needs of children with learning difficulties, ‘impairment’ etc. •	How children think and learn; how and why children ‘fail’ to achieve success in school performance. •	Basic processes of teaching and learning; children’s strategies of learning; learning as a social activity; social context of learning. •	Alternative conceptions of learning in children, understanding children’s ‘errors’ as significant steps in the learning process. •	Reading unseen passages – two passages one prose or drama and one poem with questions on comprehension, inference, grammar and verbal ability. 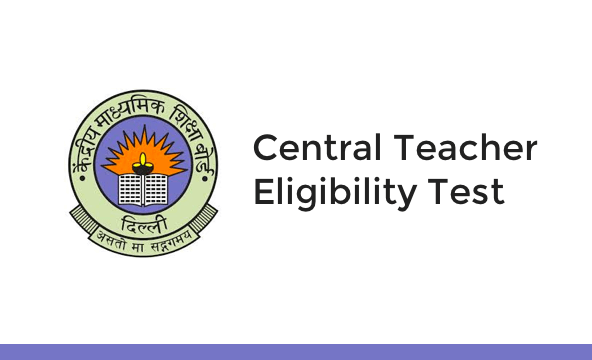 Keeping in mind the CTET 2019 exams, we are launching various Test Series (PRE+MAINS), Classroom Programs and Seminars to guide you through your preparations.